Coming Soon: Saturday Seminars | Robert Mitchell Jr. Which type of seminar would you most like to attend? Which do you think is likely to draw the most attendees? 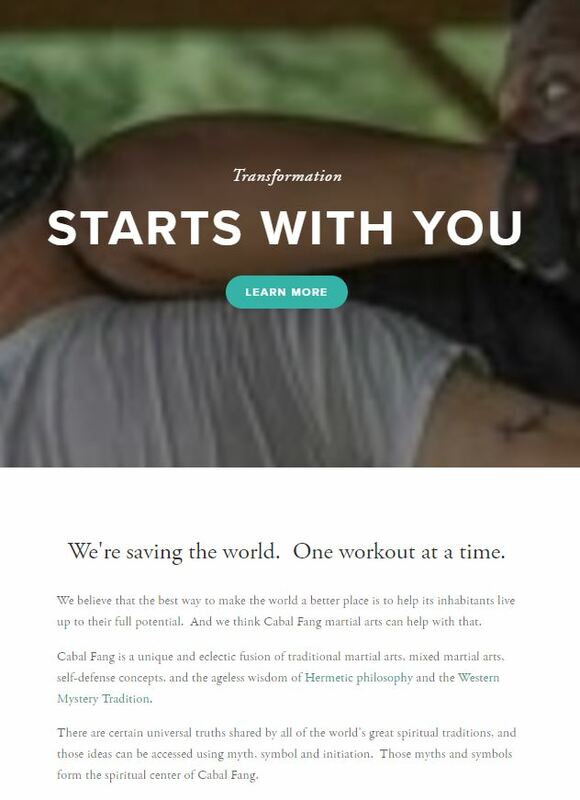 Vote below — because when the new Cabal Fang Website is up (click here for a preview), I’ll be adding one Saturday seminar per month to the Cabal Fang Temple event schedule. Some of these will be virtual using Facebook Live, and some will be physical. This entry was posted in Martial arts, Mysticism, Writing and tagged Poll, seminars. Bookmark the permalink.